A Patient experience that no other college can give. It is fantastic college if you are really interested in clinical medicine. 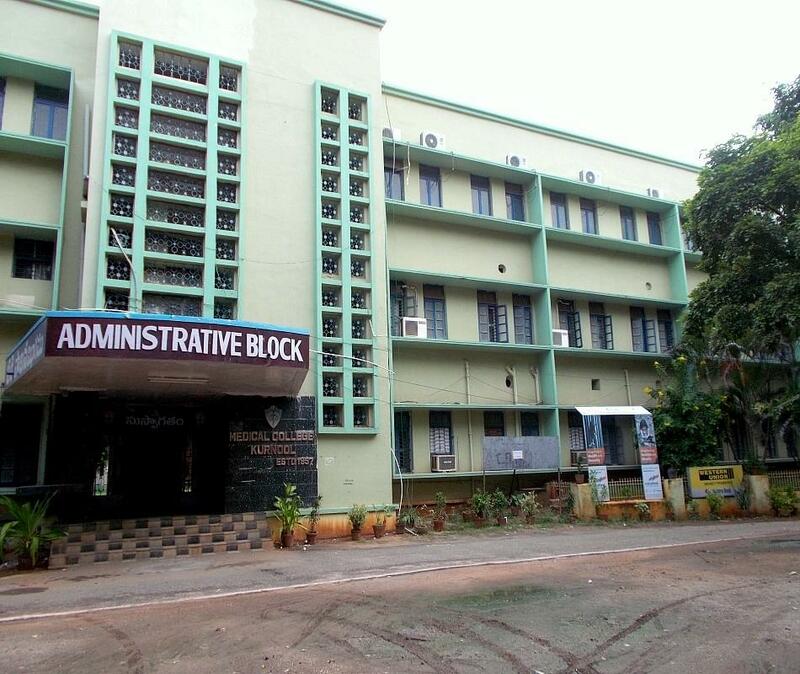 Kurnool is known as the hub of doctors in AP and it's college KMC does not dissapoint you. Overall a good college, with few drawbacks. At present there are no good faculty memebers and administarion is worst. Kurnool Medical College (KMC) was formed in October 1956 and located in city Kurnool, State of Andhra Pradesh. 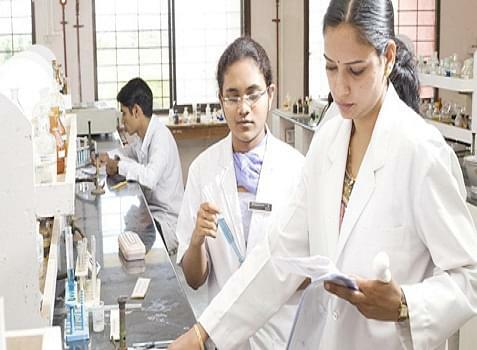 It is affiliated to Sri Venkateswara University and approved by Medical Council of India (MCI). 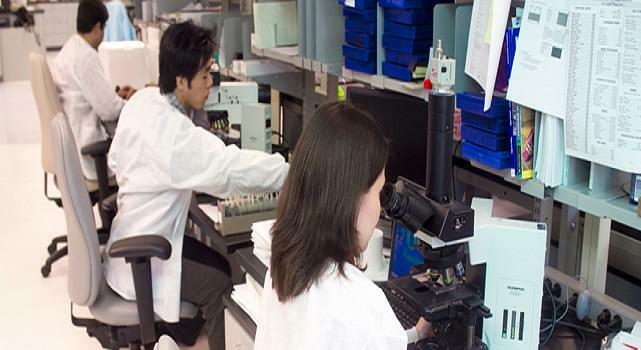 It offers M.B.B.S., post-graduation degree and diploma courses in medical sciences. The faculty of college is highly qualified, experience in their subjects. It has well-planned Animal House with separate units for different laboratory animals was built and commissioned for use. The college has all facilities like library with well seating capacity, laboratories, Assembly hall, outdoor-indoor games, medical, examination hall, lecturer hall and hostels both for men and women etc. It marked the completion of 50 successful years after establishment. I have written AP EAMCET examination i have scored 139 out of 153 marks in 2015 EAMCET my rank is 241 the college and hospital are well established that is the reason why I chose this college. I joined this college through EAMCET medical entrance this was the best college in our region i am interest to become doctor since childhood so opted this course admission will be given based on entrance rank . I took AP PG entrance test i got 308 rank as I want to become doctor in particular md general medicine so I selected this branch as far as college this is the best government college in our region so I took it.